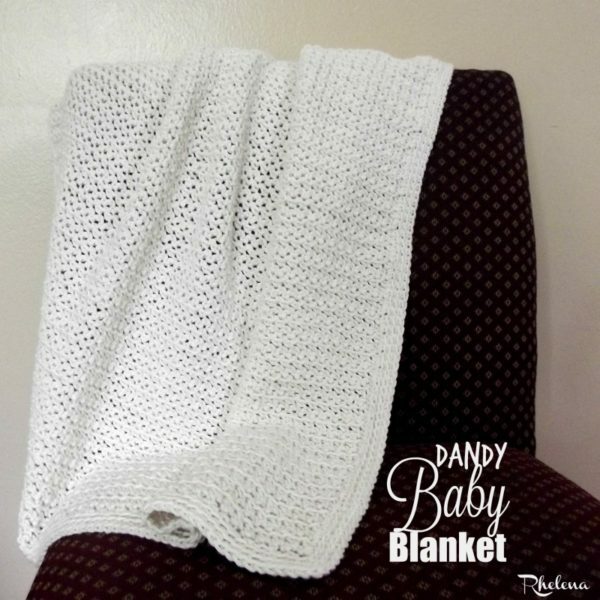 If you’re looking for something mindless to work on for the little ones, then look no further than this cotton crochet baby blanket. Cotton is a natural material, which makes it perfect and comfy for little babies. 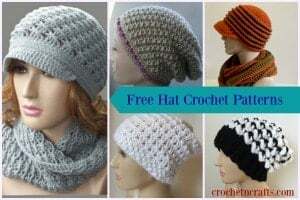 The pattern is easy to adjust in size, which makes it easy to choose any yarn and hook size that you have on hand. Simply adjust your starting chains and make a preemie blanket or a full-sized afghan. It is shown in a single color, but it also looks great in stripes. And even though it’s worked with only chains and single crochets, I found that it worked up rather quickly. Thus, it makes for a nice last-minute baby shower gift. 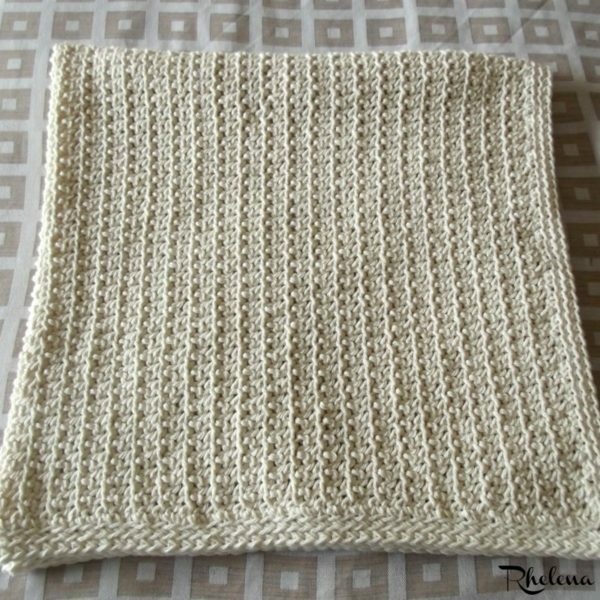 Other baby blanket patterns that you might enjoy are the seed stitch baby blanket, the blossom baby blanket, or the simply stripes baby blanket. Yarn: Bernat Handicrafter Cotton – Worsted Weight #4 – 100% Cotton – 1 400g / 14 oz, 650 meters / 710 yards ball. Gauge: Approximately 5″ over 22 sts and 2″ over 6 rows. Ch 130, or any multiple of 2. Rows 3-86: Rep row 2. Rnd 1: Sc evenly around, working 3 sc in each corner. (I worked 86 sts along each side, with 3 sc in each corner.) Join with sl st in first sc. Rnds 2-3: Working into back loops only, ch 1, sc evenly around, working 3 sc into each corner. Fasten Off at last round. And if you enjoyed this, you might also enjoy a visit to CPB for more free patterns for Crochet Baby Blankets.